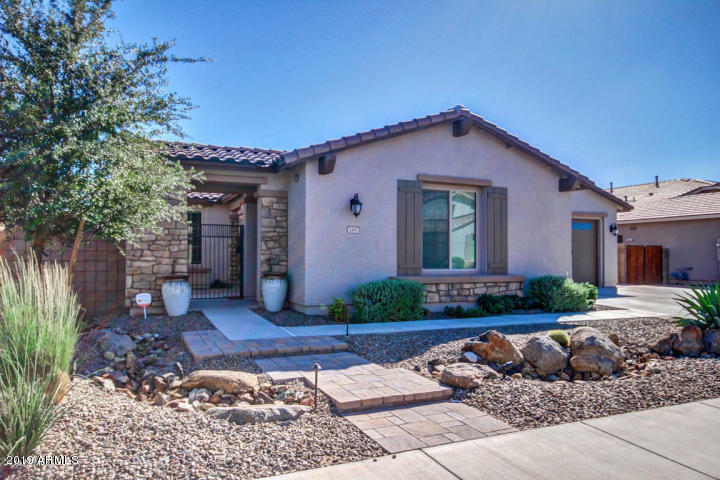 All FREEMAN FARMS PHASE 3 PAR homes currently listed for sale in Gilbert as of 04/22/2019 are shown below. You can change the search criteria at any time by pressing the 'Change Search' button below. "Beautiful home located in Freeman Farms! Neutral color palette. Open floor plan kitchen, dinning and family room are very spacious. The kitchen has center island with breakfast bar, gas cook top, wall mount oven & microwave. espresso cabinets. All appliances are stainless steel. Laundry room has cabinets and large folding counter. The spacious loft has plenty of room for many possibilities. The master en-suite has split double vanity, walk-in shower with block glass wall, extra large walk-in c"
"WOW!!! 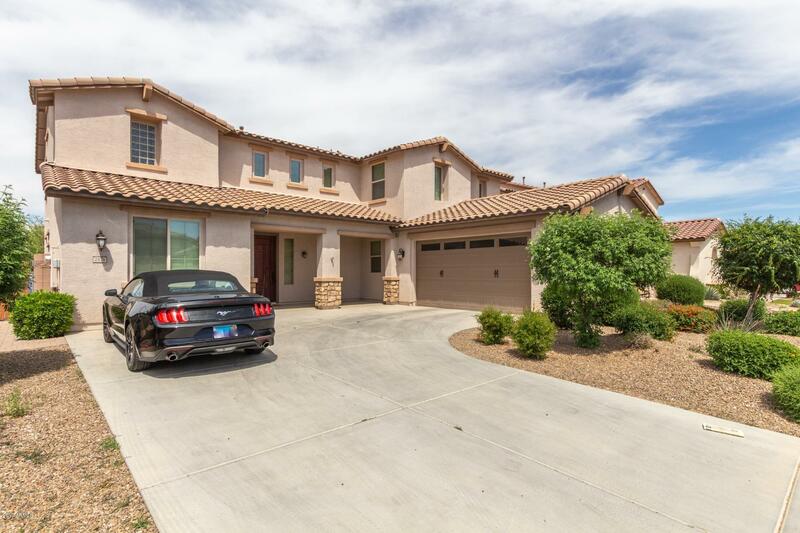 Gorgeous Outstanding former ''Model'' perfect Home with great curb appeal & private gated courtyard entry. Interior has new neutral paint, NEW WOOD FLOORS, carpet, ceiling fans, built-in media wall, beautiful tile floor, window blinds, & private Den. Stunning chefs kitchen features center island, granite counters, breakfast bar, SS appliances, tiled backsplash, & upgraded staggered wood cabinetry. Great gathering place for family and friends. Formal living/dining area with upgraded lighti"
"LIKE NEW! Come see this property located in the popular lake community of FREEMAN FARMS. The owner spared no expense while updating this gorgeous property. New exterior paint, new interior paint (base, ceilings and doors too), new carpet, and new LED lights throughout. It is MOVE-IN READY! You will be wowed by the upgrades such as the oversized tile, accent tile, custom master closet, HUGE walk-in shower, surround sound throughout, custom cabinets, framed mirrors, gas cooktop, built-in fireplace"
"Gorgeous Remodeled Fulton home in highly sought after Freeman Farms. 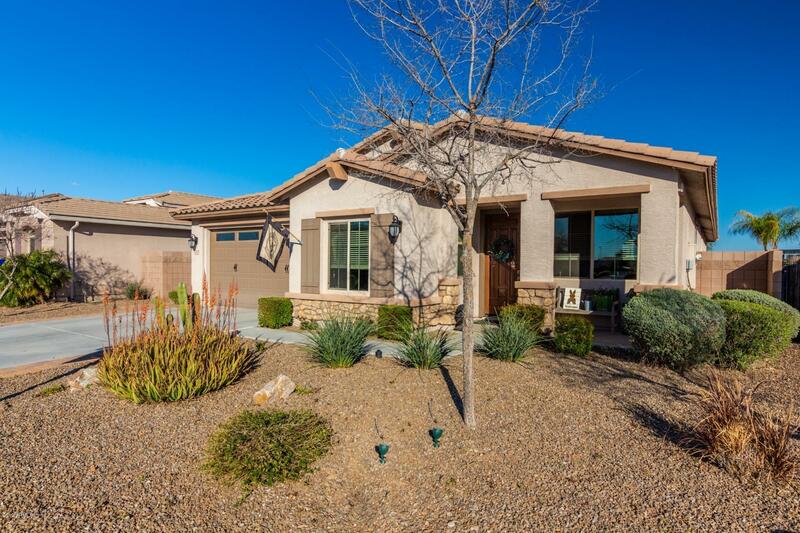 Spacious 4 bedroom 2.5 bath single level home across the street from community park/greenbelt. This home also features a separate living and family room as well as formal dining and breakfast nook. Wonderful study off the entry can also be a home office/den. 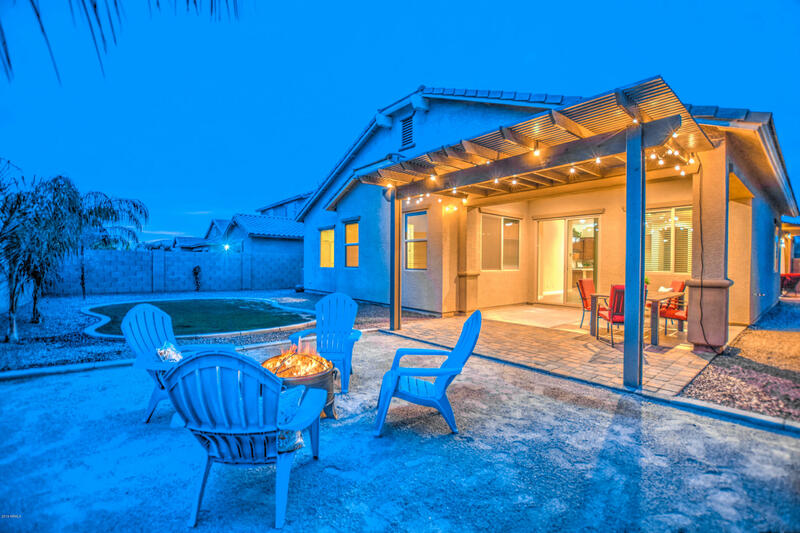 Living room boasts double glass sliders that open up to your wonderful courtyard with stunning pergola. Gourmet kitchen features upgraded staggered cabinets, huge cente"
"35k price reduced, below market value for quick sale. 4 Bedrooms, Loft, Family room, Living room open office, AND a huge Balcony(12,000+$ upgrades)! This beautiful home is located in the popular Fulton homes Freeman Farms community on a PREMIUM cul-de-sac home site (17,000+$ lot premium) right next to the public green belt.t. It is close to the community's playground and a grassy park! Family Room with 18 feet long custom built-in entertainment center and 7-channel pre-wired surround sound syst"
"This home is gorgeous! 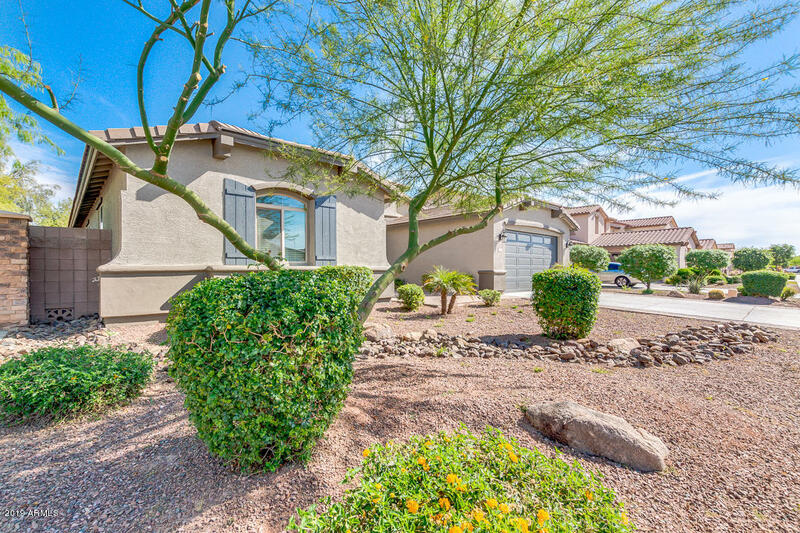 This 3 bedroom plus den, 2 bath home is situated on a private lot with no rear neighbors. 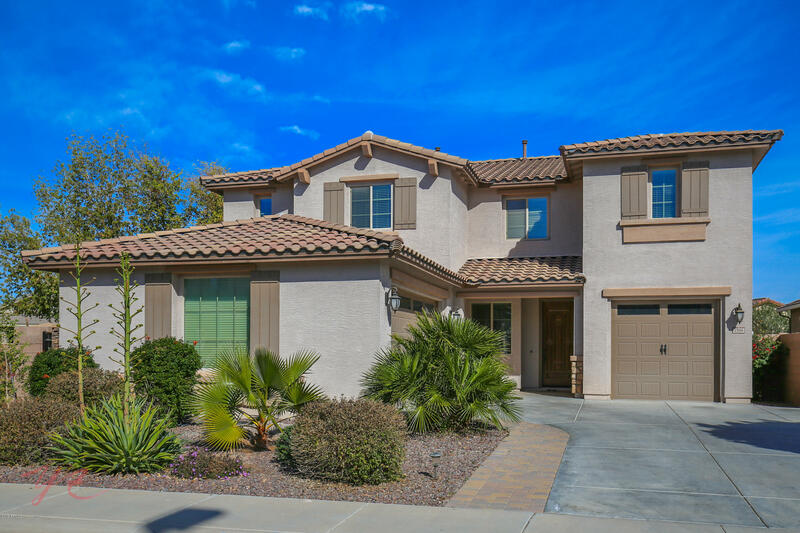 Inside you will find a gourmet kitchen with upgraded cabinetry, stainless appliances, granite countertops, formal living and dining room and upgraded bathrooms. The backyard is very quiet with no rear neighbors, a pool, built in bbq and lush landscaping. Home was well designed by the owners and it shows in every detail."